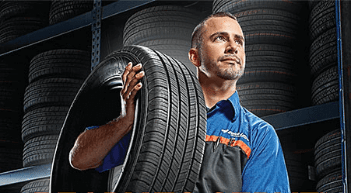 Quick Lane Tire & Auto Centre offers a convenient way to get quality automotive service for all makes and models. 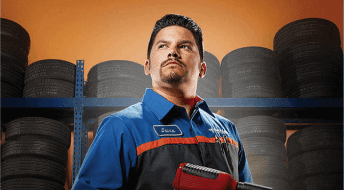 Talk to our friendly and knowledgeable team about your service needs, then relax and watch as we take care of your vehicle. We provide quality automotive services for all makes and models. 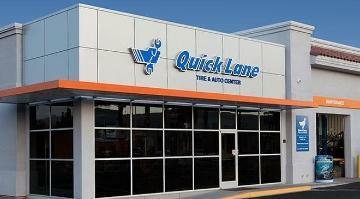 Quick Lane offers vehicle maintenance and light repairs at prices you can afford, while you wait with no appointment necessary.